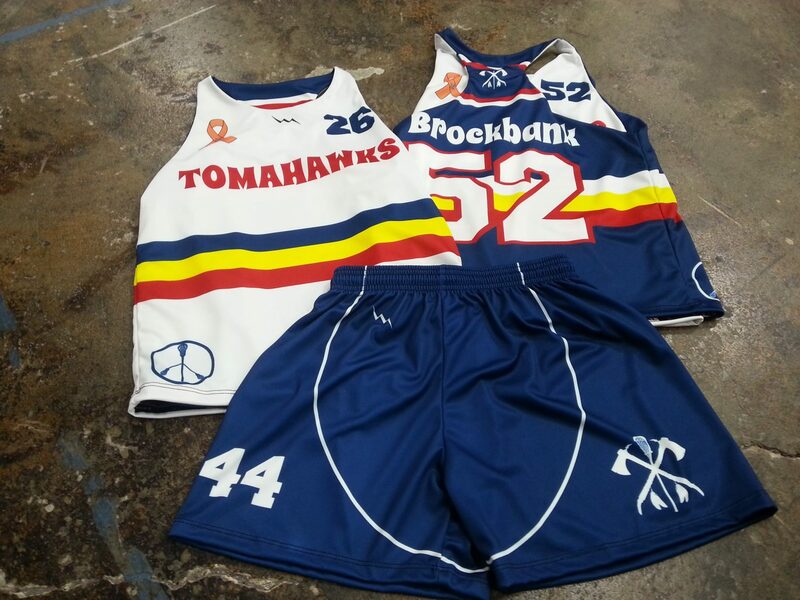 Basketball Reversible Mesh Jerseys from Lightning Wear Apparel. Here are some custom basketball practice pinnies heading out to our pals at James Madison University. Thanks for the order and good luck with the school year. The team had some upcoming intramural basketball tournament on the horizon. 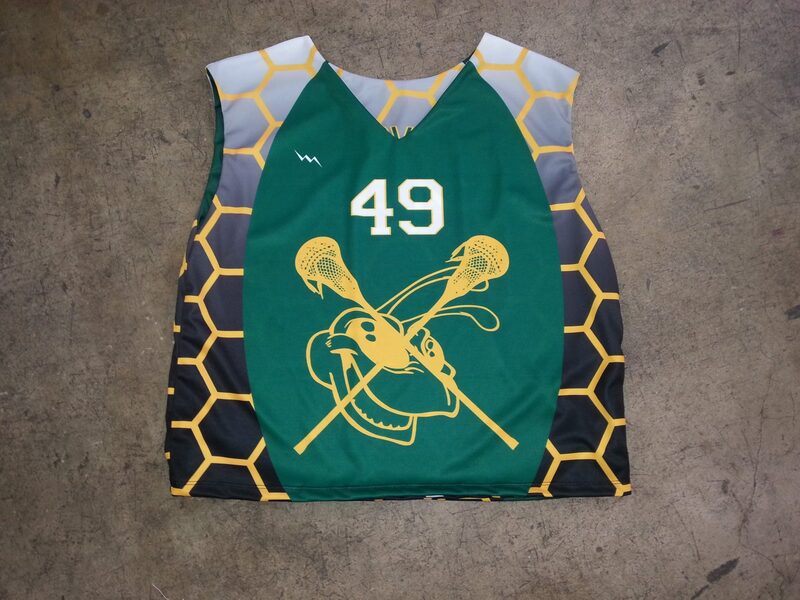 They said that they wanted look sharp in some custom reversible jerseys. But they were on a tight budget as college kids so they wanted to get the most out of their money. We put together these teal and black basketball jerseys in less than a week. They also wanted memorable and funny custom names on the back. We delivered with time to spare. Keep in mind that you can also do three character numbers. We see a ton of 007 numbers with the last name bond. There is always one clown in the bunch that wants the sixty nine number too. We are all in good fun here at Lightning Wear. As long as you are not degrading or hurting another person we are all about funny names and numbers. That reminds me of something else. We had a mom call up and say here daughter was excluded from another order that we did by a group of mean girls. Not to take sides because the kid may have deserved it but the moral of the story is just be nice and include everyone. Well there is my homily for the day. Hope you enjoyed it. Be sure to check out our other basketball styles and products.